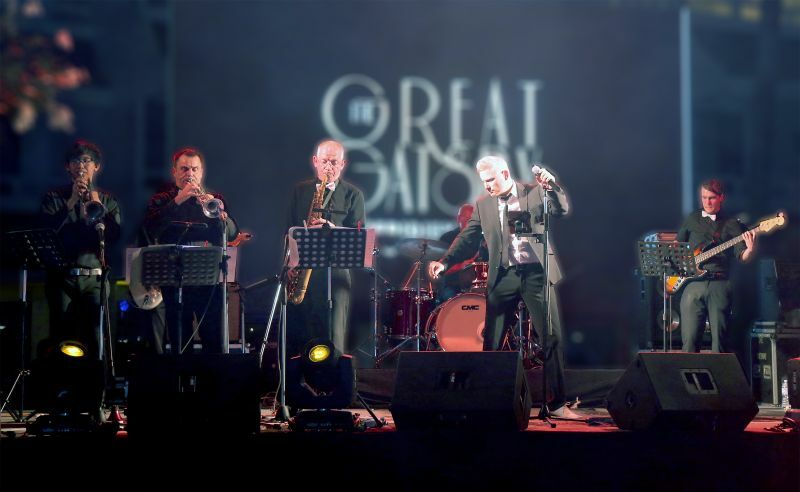 Take a swinging trip down memory lane as big band “Big to the Future” performs the greatest hits of past decades in their own jazz-swing and soulful style at Le Méridien Phuket Beach Resort on Saturday, March 25. Big to the Future will be performing the greatest hits of the last decade in their inimitable jazz-swing style at Le Meridien on Saturday, March 25. The one-night only show features an ensemble of nine talented musicians from the Netherlands, Thailand, Germany, Australia, USA, Russia and Belgium on keyboard, bass, guitar, drums, trumpets, saxophone, trombone, and vocals. Popular Phuket party disc jockey, DJ Tank will keep the rhythm going in between sets. Experience the nostalgia of listening to iconic songs and a fun night of dance and music. A must for music lovers of all ages! Tickets are at THB 1,500 per person which includes light buffet and a select drink. The event is co-sponsored by Diageo Thailand. Call 076 370 100 for reservations. Check out Le Meridien's facebook page for updates here.